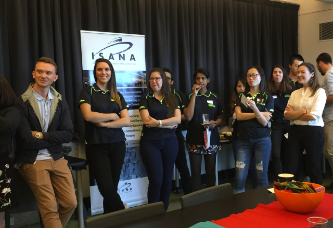 In order to assist students in their decision-making on accommodation, ISANA invited international students to create videos showcasing different types of accommodation, with the aim of helping other students to make informed choices. 2018 – the NSW Police in partnership with the Council of International Students Australia (CISA) completed a Study NSW co-funded Partner Project to create safety videos for international students studying in NSW. There is one longer video which is also available in 13 segmented videos available in 9 languages (subtitles). The videos cover topics such as identifying police in NSW, reporting crime, beach safety, alcohol, road safety, domestic and family violence and personal safety. Queensland / Brisbane: ‘The Edge’ at the State Library is the home of the Brisbane Student Hub. It is a great drop in and work space for international students to use. 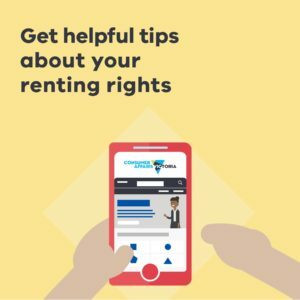 Students can access help in the form of information, advice and referrals on healthcare, employment, budget management, accommodation and legal services, as well as connecting students to local events and activities.